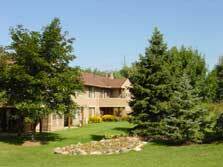 Townhouses & ranches set amidst tranquil ponds & wooded areas. Central location with easy access to Briarwood Mall, U of M and local freeways. Just click below for details of recent sales or available units at the Briarcrest development.